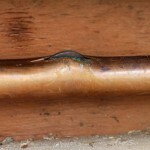 The Bathroom is generally the first room in any building that comes to mind when anybody thinks about a plumber…. And Yes… We can definitely fix all of your bathroom plumbing problems, but that’s not all we do! From complete bathroom plumbing overhauls to upgrading your existing plumbing system, to the installation of a new Jacuzzi soaker tub or maybe it’s an energy efficient tankless hot water heating system. We can take care of your bathroom plumbing needs. 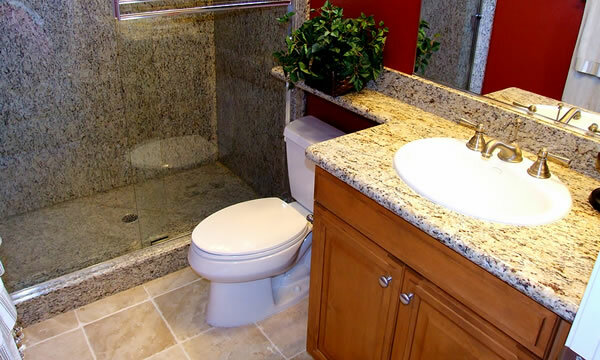 1st Choice Plumbing and Drain are your local Cleveland, Ohio bathroom plumbing experts. It doesn’t matter if you want something as simple as a new water saving toilet installed, a new showerhead, or a new tankless hot water heater. 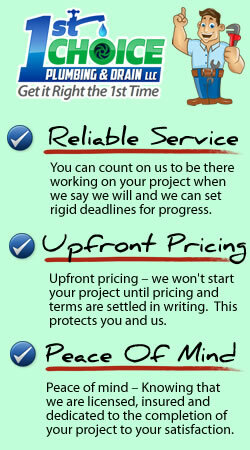 We can complete any type of plumbing project you may require in your bathroom. 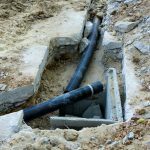 We understand you have many choices when it comes to choosing a bathroom plumber in the Cleveland, Ohio area. 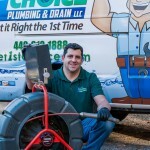 We just want you to know that when you choose 1st Choice Plumbing and Drain you are supporting a small, family-owned local plumbing services business. We’re big enough to solve your bathroom plumbing problems quickly and for a very fair price and we’re still small enough to care about every individual customer so you are completely satisfied with our services.